Edward Snowden, who leaked documents revealing U.S. National Security Agency surveillance programs, has received a document that allows him to leave Moscow’s Sheremetyevo airport, according to news reports. The document allows Snowden to leave the transit zone of the airport, according to a report by Russian state-owned news agency Ria Novosti on Wednesday. He can do so provided that the border service does not object, the report said. Snowden is expected to meet his lawyer at the airport later today, according to an unnamed official cited by Reuters. Snowden requested temporary asylum in Russia earlier in July in an effort to avoid prosecution by the U.S. government, which has indicted him on charges related to the leaks. Snowden is believed to have been staying at the Moscow airport since arriving there on June 23 on a flight from Hong Kong. Russian President Vladimir Putin said earlier this month that Snowden could claim asylum in Russia if he ceased leaking material. 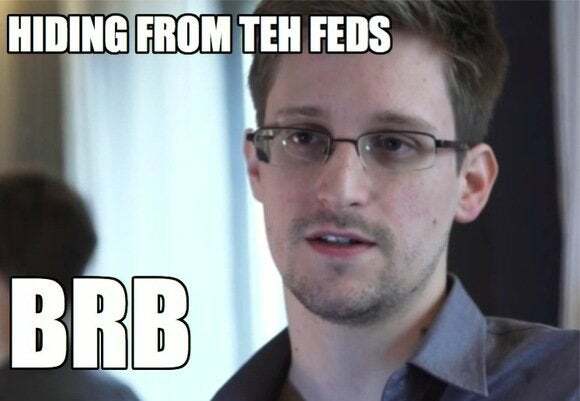 The Federal Migration Service told the Associated Press that they had no information about the status of Snowden’s asylum request.